Today’s post comes to you from my son, J! 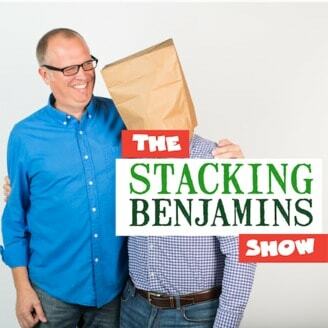 He’s here to talk to you parents about kids who spend all their money. 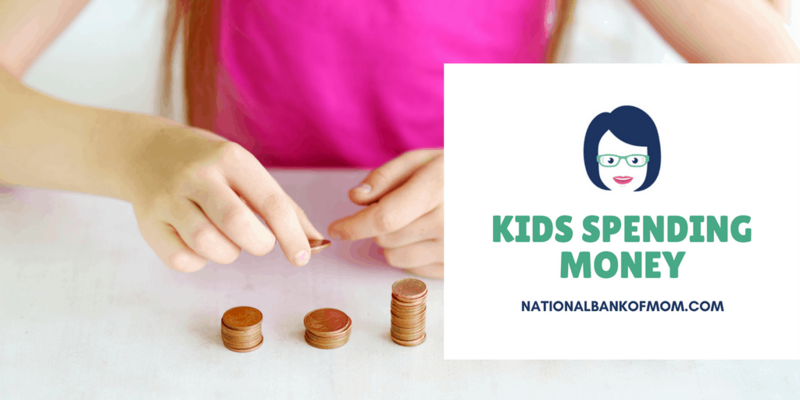 Does your kid like to spend his or her money once they get it? If so, here is a tip for you. 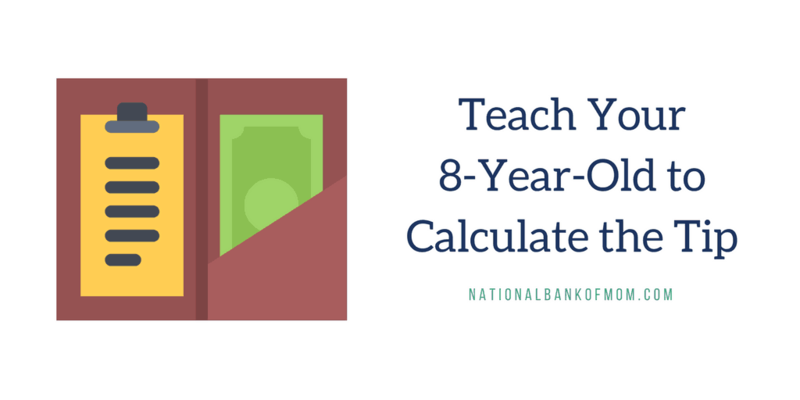 Calculating the tip is a great way to practice percentages. These days, I don’t think many people do much math with a pencil and paper. We rely on technology for almost everything — even things as simple as calculating the tip at a restaurant are now done with a tablet on the table or an app on your phone. I think it’s important, however, to put the technology aside for a bit and work through a problem by yourself. That’s what we’ve been doing here for awhile — by keeping account registers, learning how to calculate percentages, practicing those calculations, and even tracking our spending on vacation. All with pencil and paper. Old school. In that vein, I taught J how to calculate a 20% tip at a restaurant. 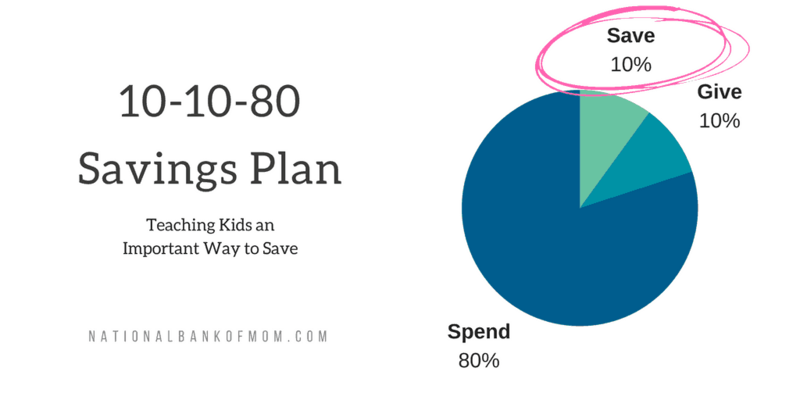 Last month we started talking about percentages in the 10-10-80 savings plan with our focus on the 10% that goes to savings. I want J to save at least 10% of all money he receives, so we’re working on how to calculate 10% of any amount. Have you ever heard the following sage financial advice? Books like The Richest Man in Babylon and Automatic Millionaire cover the topic right off the bat in detail, but you may have also heard the advice from family or friends. When I was younger, my dad had me take half of any gift money I received and put it towards a savings bond. We would go to the bank and fill out the paperwork, and I still have a stack of bonds to this day. 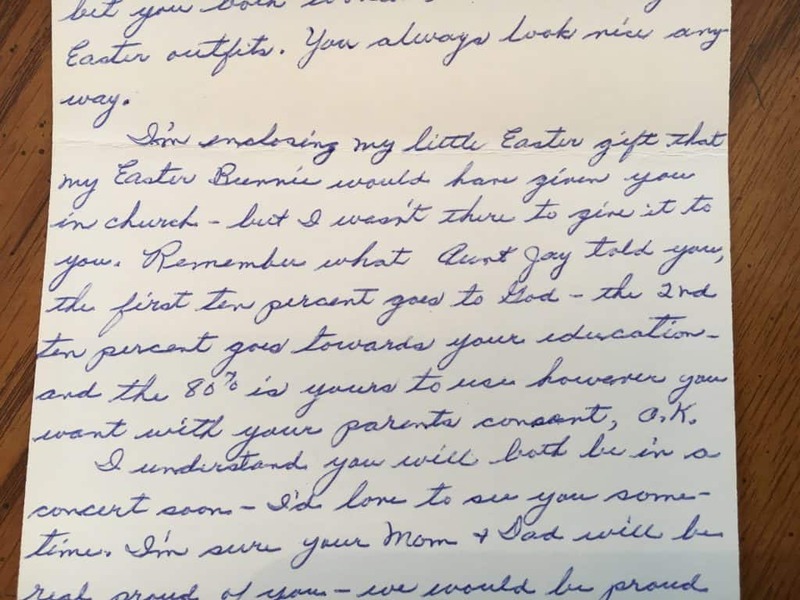 My aunt would also tell me to make sure I saved 10% of anything I was given (with instructions to also give 10% to the church). We’ve been using the envelopes for six months now, and so far I haven’t said much on how J should distribute any new money between them (although I might gently push towards making sure some money goes to savings). He hasn’t learned about percentages yet in school (he’s still on multiplication and division). A quick Google search says he might not learn them until 6th grade!? That’s not going to work. I’m going to have to start sooner.